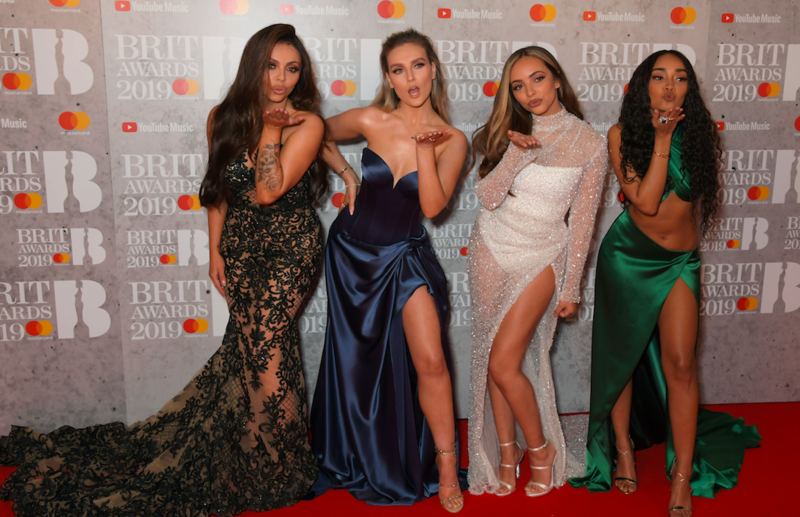 In case you weren’t aware, tonight the BRIT Awards were held in London, with a whole host of celebrities in attendance. And Little Mix arrived to completely slay the red carpet. I think you’ll agree with me when I say this is A Look. 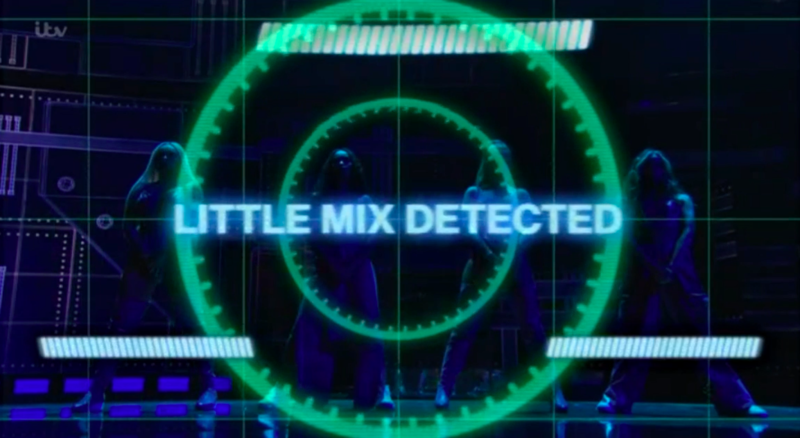 However, Little Mix weren’t just there to pose up a storm. 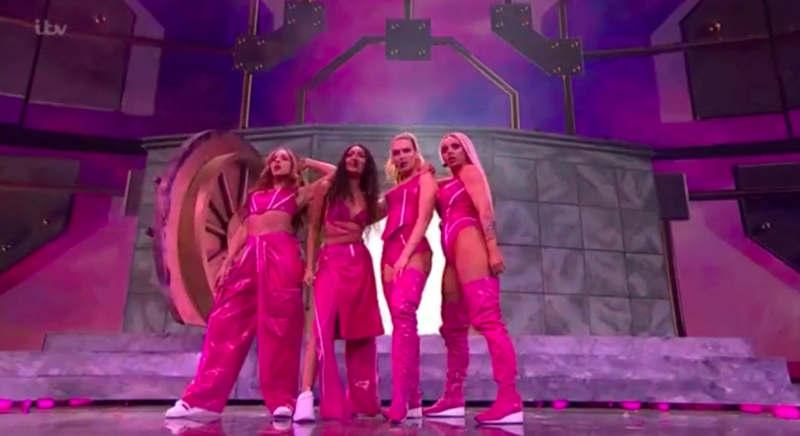 They also performed “Woman Like Me” during the ceremony and oh my. Iconic doesn’t quite cut it. Followed by some absolutely killer choreography. And a healthy dose of girl power. People at home absolutely loved it. What did we do to deserve such queens? !